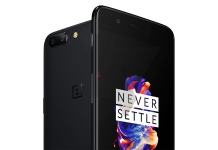 The OnePlus 3 has been a success for the company, and the manufacturer recently launched the slightly improved OnePlus 3T. 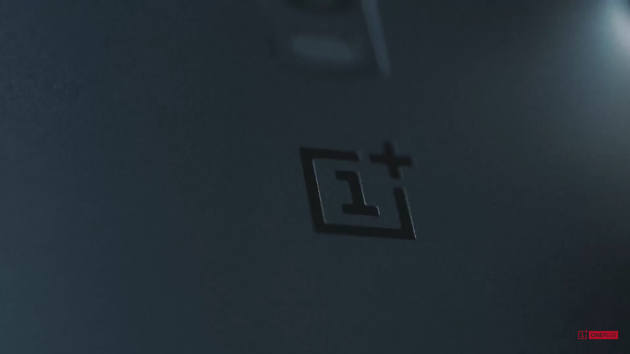 But it’s time to move on now and focus on the next flagship phone, which will most probably be called the OnePlus 4. 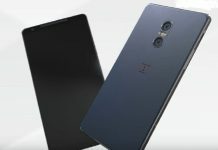 Rumors and speculations around the next OnePlus flagship have already started, and today, we have got a new set of leaks to talk about. 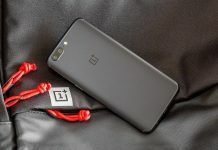 Latest reports suggest that the next flagship smartphone from OnePlus might be called OneOlus 4 (5?). 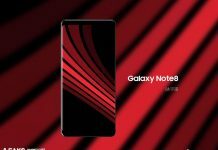 The device will get glass body with a 5.3-inch AMOLED screen having a resolution of 1440 x 2560 pixels. Under the hood, the phone will be powered by Qualcomm’s next flagship Snapdragon 830 chip. The phone is powered by the Snapdragon 830 chipset, coupled with up to 8GB of RAM and 128GB of internal storage. 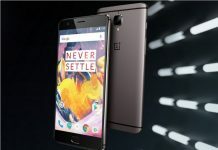 The OnePlus 3 was launched in June, so the OnePlus 4 release date could happen anytime between April to June next year. Stay tuned for more updates on the OnePlus 4 news.